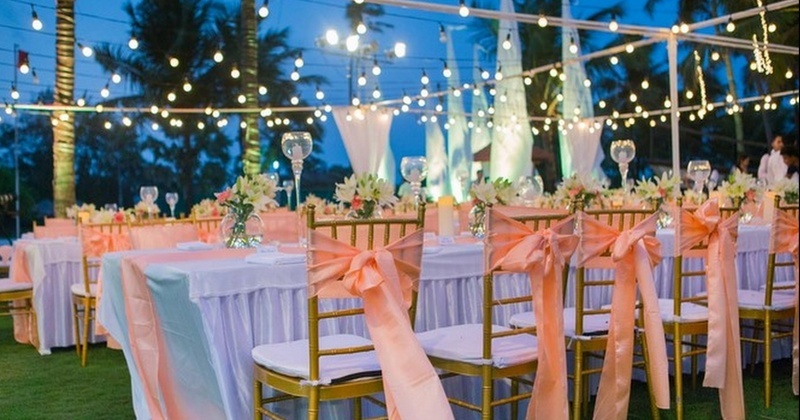 10+ Elegant and Unique Seating Ideas For Your Wedding Guests! A wedding is generally an quite a grand affair with your near and dear ones and extended family attending it. Your guests have taken the time out and made it for your D-day to be a part of your celebrations. So all you couples out there, take some inspiration from these seating arrangements, put out your personal touch on it and see the magic unfold.